in a cultural and educational networking event. 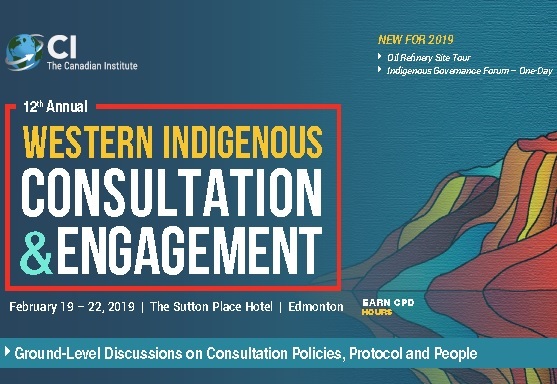 Indigenous consultation in Western Canada. This event provides a non-partisan platform for making meaningful connections and getting conversations started.